Posted on 12. Juli 2017 by PR-Gateway. 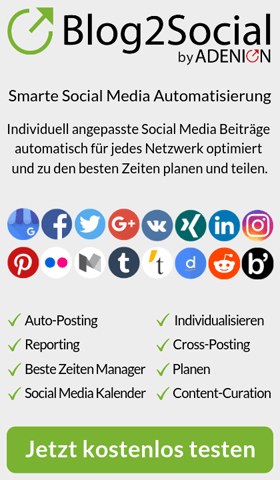 This entry was posted in Pressemitteilungen and tagged Cloud-Anbieter, Corporate performance Management, CPM, Gartner Magic Quadrant, Jedox, On-Premises-Software, Performance-Management, Planungsprozesse, saas-lösungen, strategische Cloud CPM-Lösungen. Bookmark the permalink.